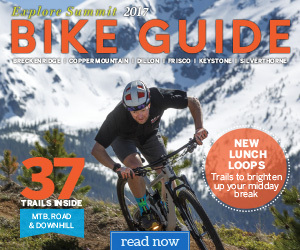 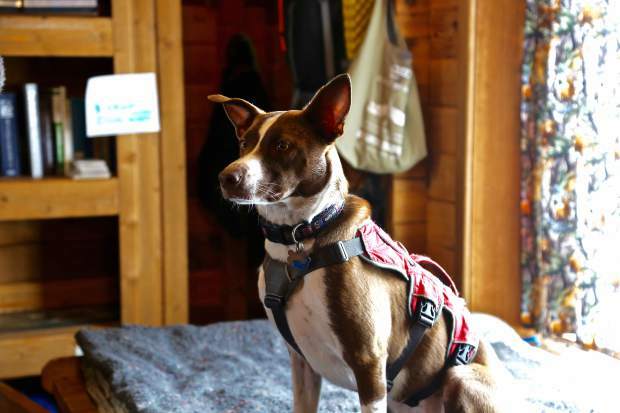 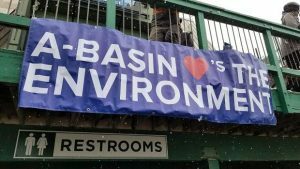 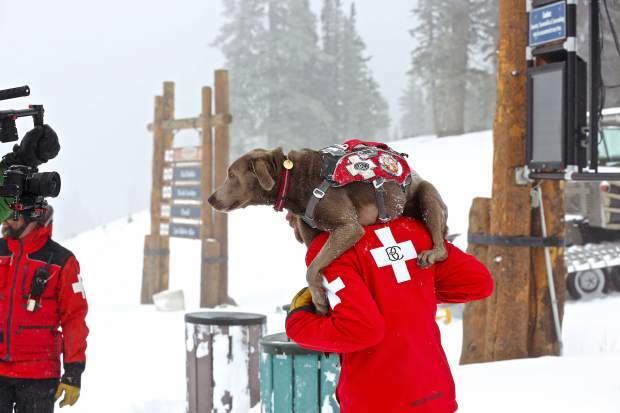 To travel around the mountain, Beaver Creek Ski Patrol dogs ride chairlifts, snowmobiles and their humans' shoulders. 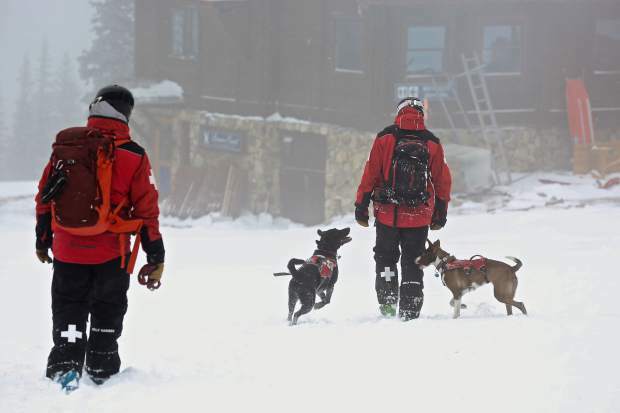 Many of the Ski Patrol buildings on Beaver Creek have kennels. 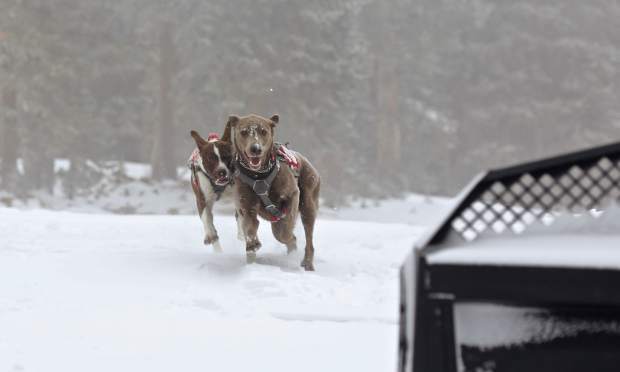 Feel free to say hello to the dogs, just be sure to say hello to their humans first. 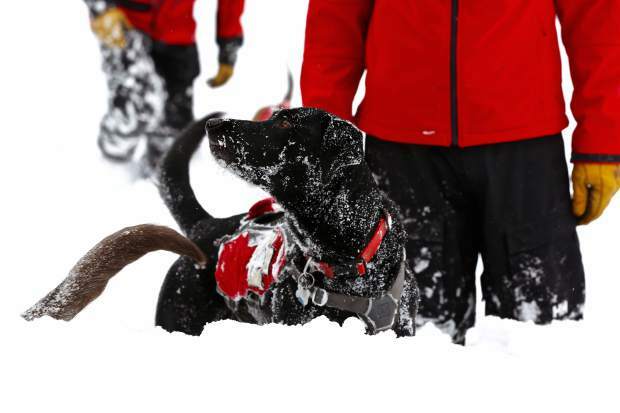 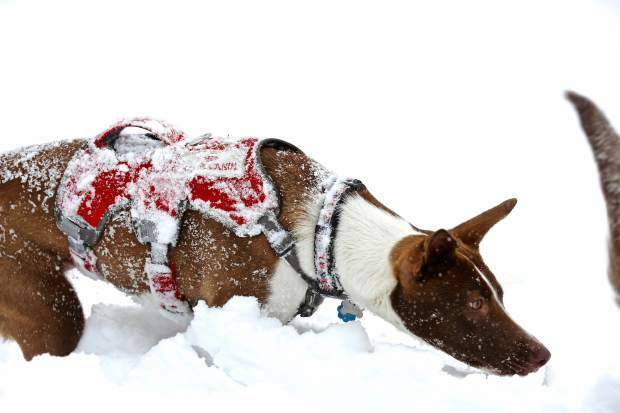 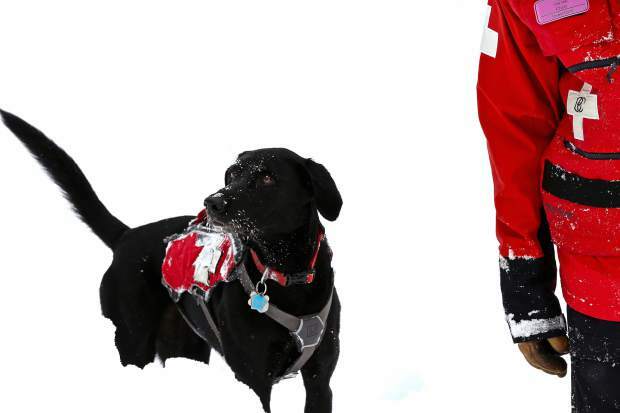 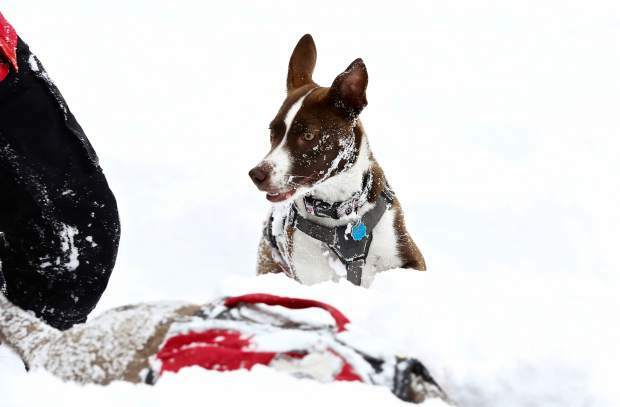 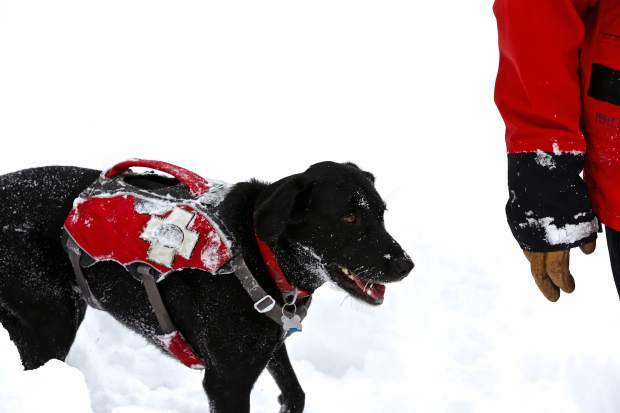 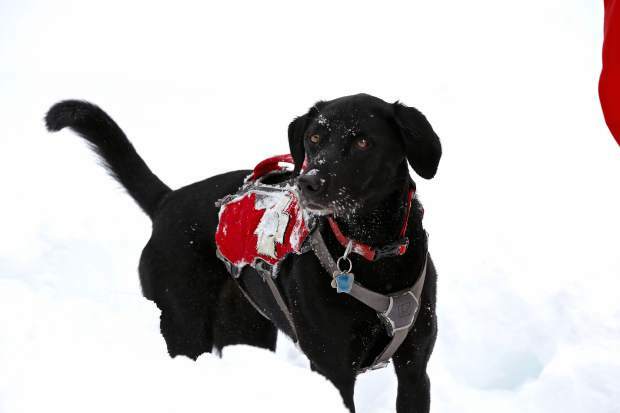 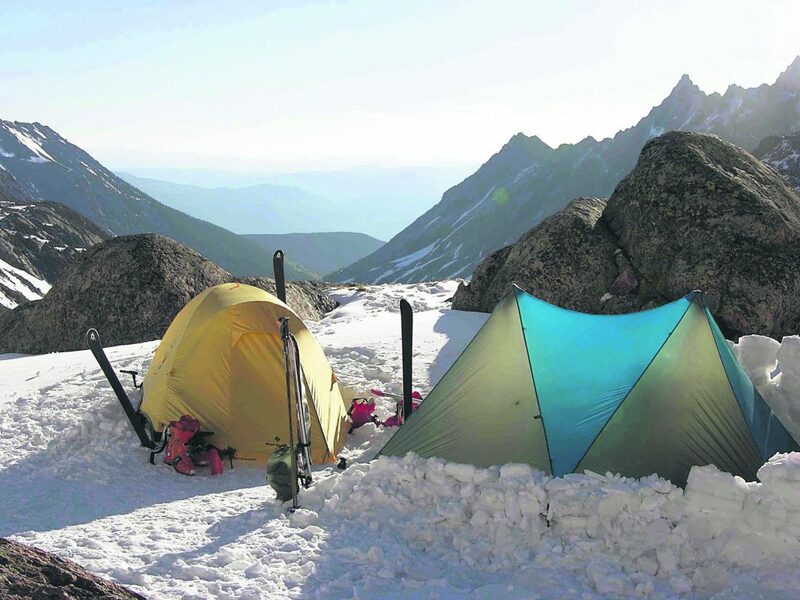 The Beaver Creek Ski Patrol avalanche dogs are certified through Colorado Rapid Avalanche Deployment and train daily.